The first page of the story as first published in Household Words in 1856. The Wreck of the "Golden Mary" was first published in the Christmas issue of Household Words in 1856. Household Words was a London-based weekly magazine edited by Charles Dickens. The magazine contained serialized stories by many now-famous writers. > and, of course, Charles Dickens himself. 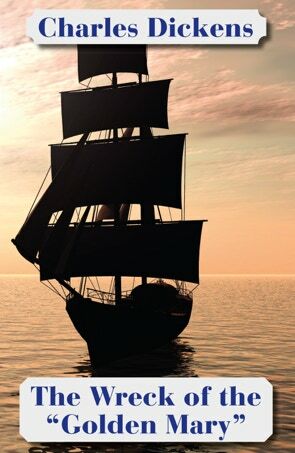 The story follows the journey of the sailing ship, Golden Mary, her crew and passengers as they attempt to travel from Liverpool to California.